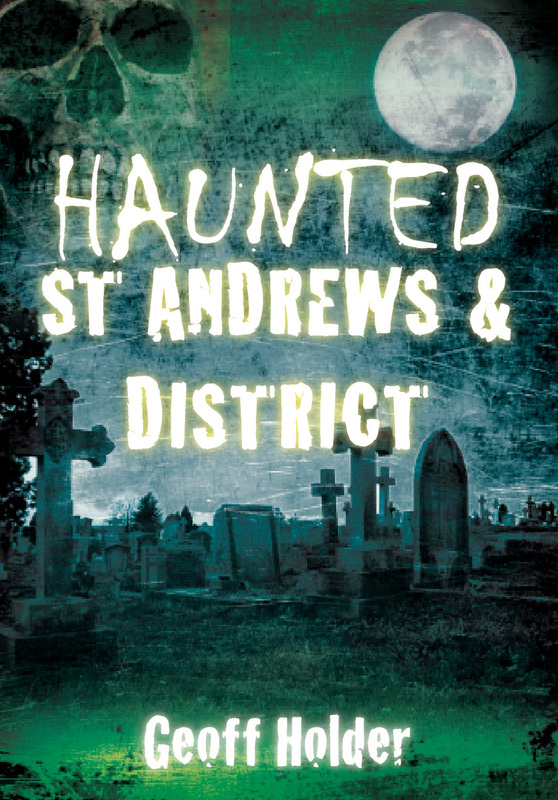 On Thursday 23rd February I’ll be in the St Andrews Public Library giving an illustrated talk on ghosts. The event starts at 7.30pm and tickets (which are selling fast) are £3.50. Call 01334 659378. Location: St Andrews Library, Church Square (off Church Street, between South Street and Market Street), St Andrews, KY16 9NN. More details and map here. This entry was posted in Talks and Events and tagged booking, event, Folklore, fortean, geoff, Haunted, holder, lecture, local history, mysterious, Paranormal, st. andrews, talk on 20/02/2012 by Jamie Cook.